Backyard Winter Nature in New Jersey — Signs of Spring. 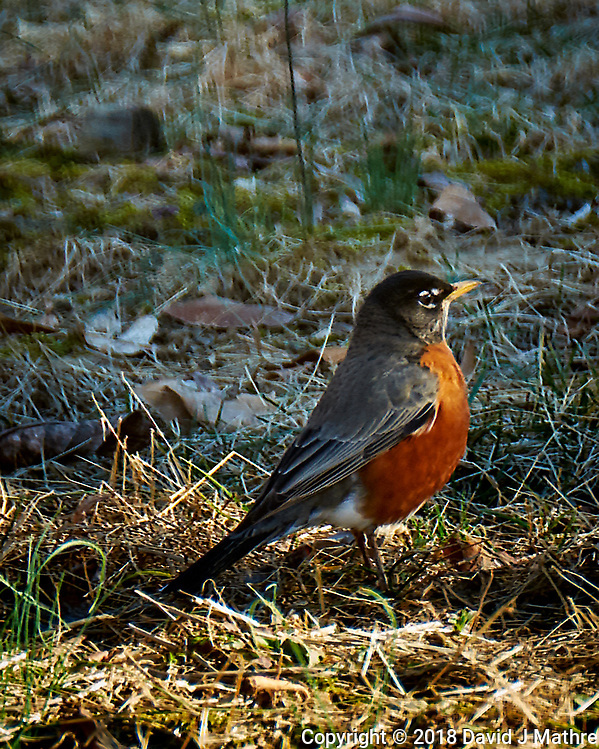 Early American Robin scouting out the backyard to see if winter is over. It should have been here a day earlier when there were many worms on the ground that had been forced to the surface because of the rain. The Robin will have to go hide again if we get the Nor’easter with the strong winds and heavy snow predicted for Wednesday.